The Arts Guild presented a delightful celebration of the talented CCES community on May 3. 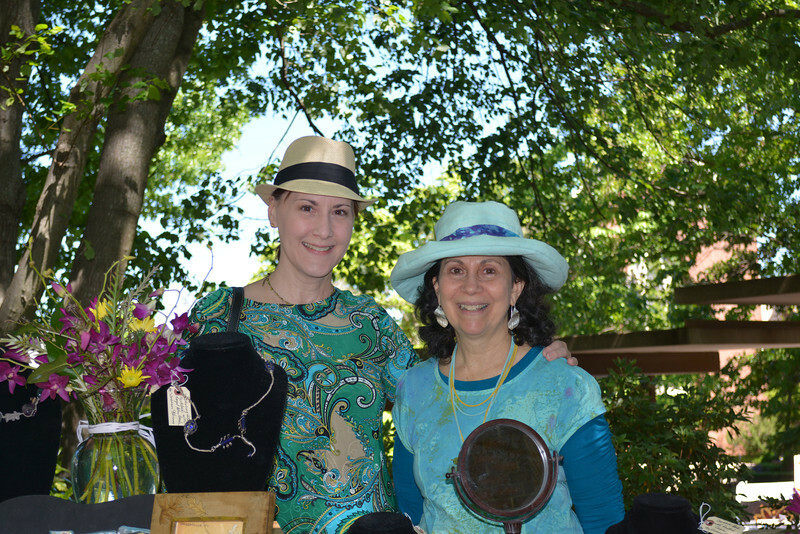 Vendors were made up of parents, faculty, and students showcasing everything from jewelry and photography to home decor and garden planters. Thank you to everyone who participated in this wonderful first-time event!